Princeton Counseling and Psychological Service was founded during the 1920s, and is one of the first university counseling centers to open in the United States. 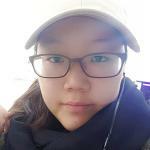 Due to its high utilization rate of 22 percent, the center is trying to handle wait times, just like Ewha. “22 percent is about 1,700 students every year, so there’s a problem of wait time to get into treatment and between sessions,” said Dr. Calvin R. Chin, Director of Princeton Counseling and Psychological Services (CPS). CPS is also working on educating faculty, students, and community members to create an environment that knows how to deal with students in need of psychological aid. 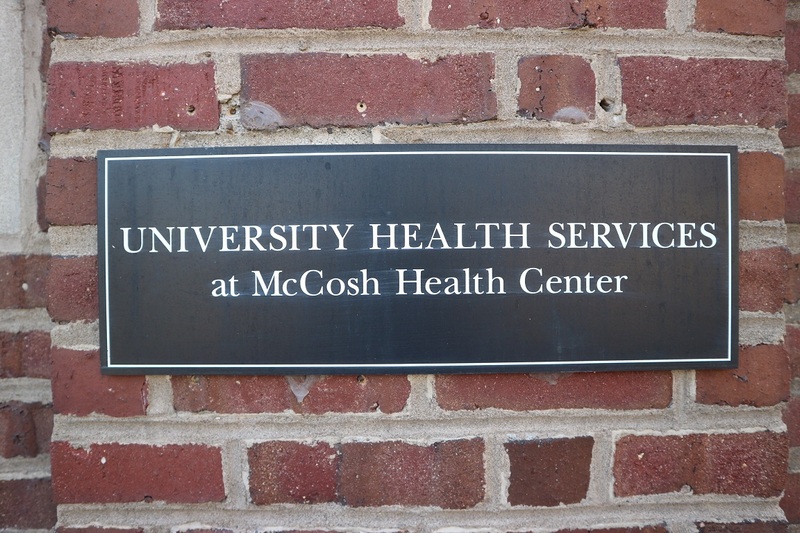 ▲ Princeton students can get access to student counseling services by visiting McCosh Health Center building on campus.